1. Using a stand mixer fitted with the dough hook (or large mixing bowl and hand-knead), combine all dough ingredients and knead for about 5-7 minutes, or until dough is soft, smooth, and has come together in a firm mass. 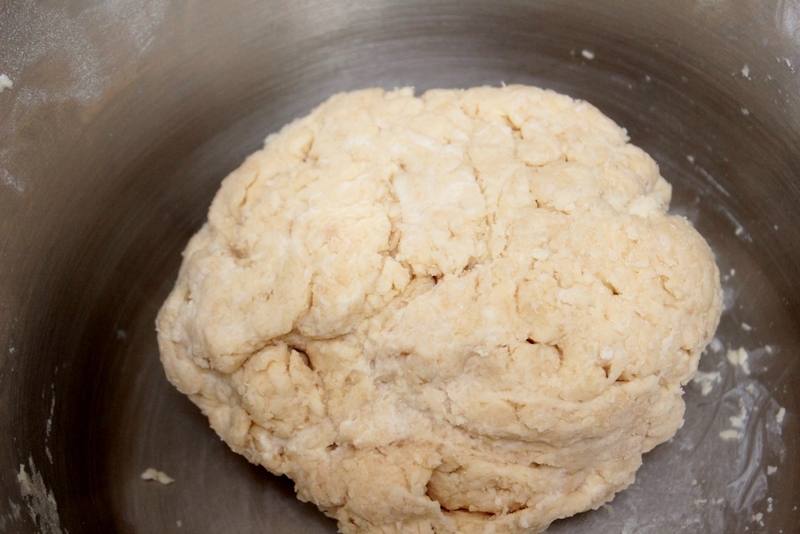 If hand-kneading, you will probably need to knead for a few minutes longer. 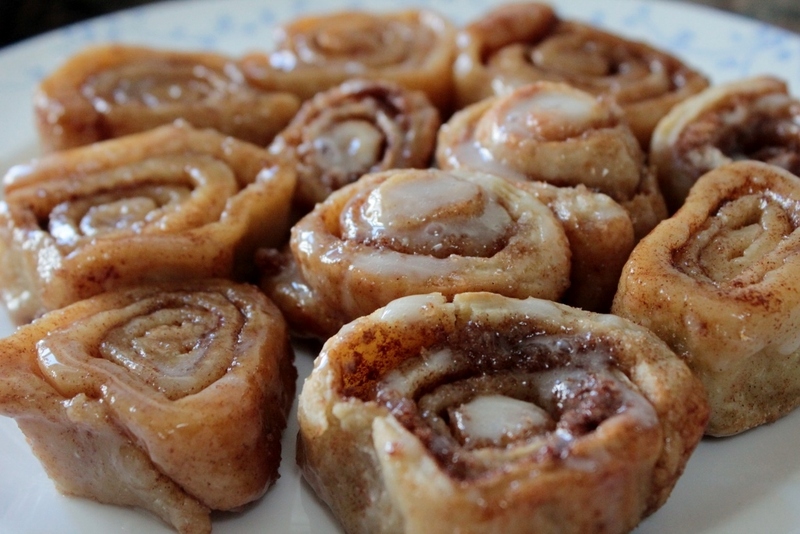 Do note that the dough should be smooth, not overly sticky, and fairly easy to handle. 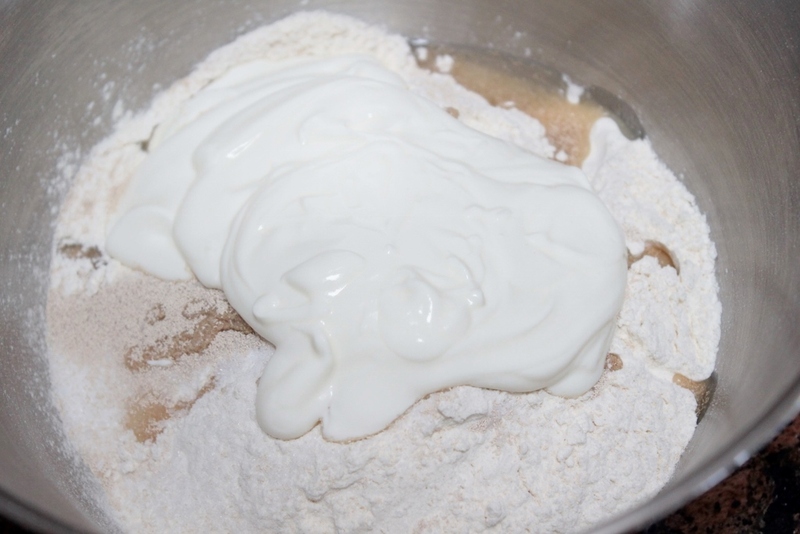 If your dough is wet add flour in 1 tablespoon increments until it comes together easily. If too dry, do the same with the yoghurt. 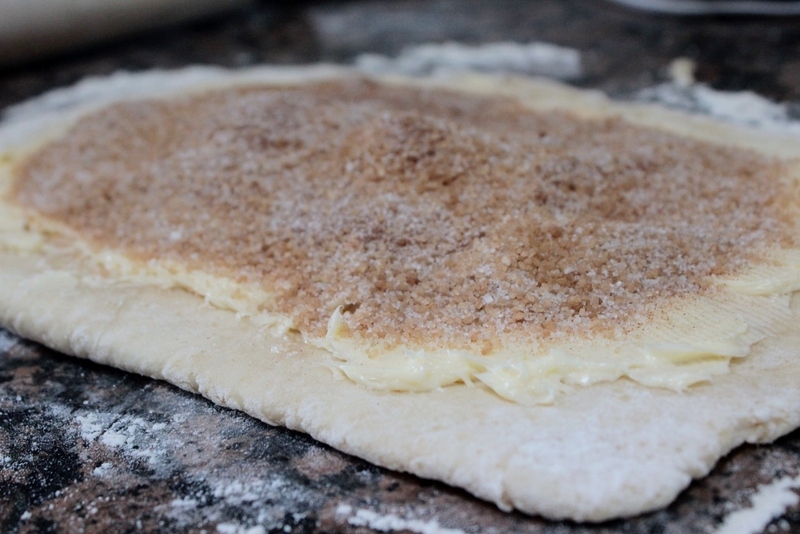 2.Turn the dough out onto a well flour dusted work surface and roll the dough into a rectangle that’s approximately 20x30cm. Melt the butter slightly if not soft enough. 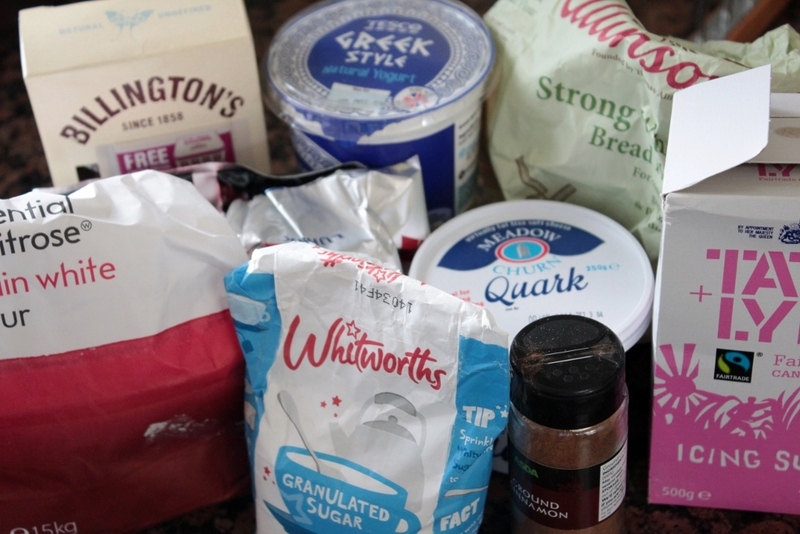 Spread butter in an even layer over the surface of the dough, leaving about 1/2cm margins around edges; set aside. 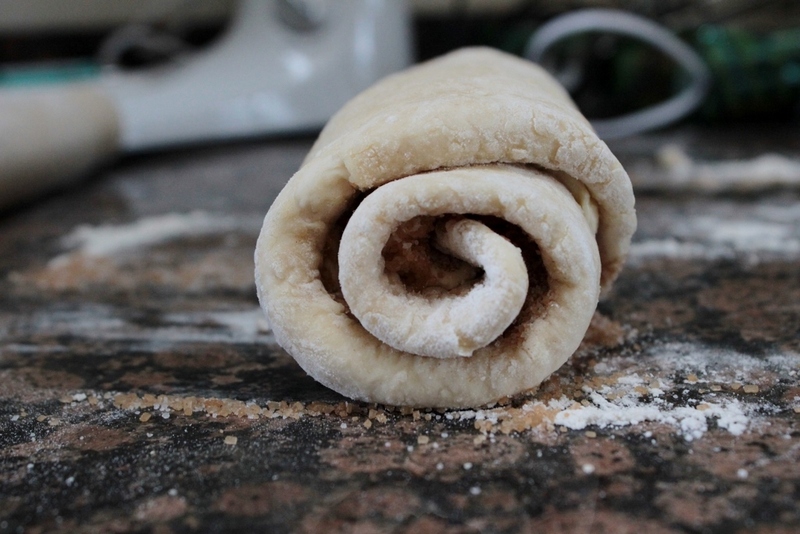 3.Starting with the 20cm side, roll the dough up into a tight log. 4. Make approximately 2cm slices using a very sharp knife. 5. 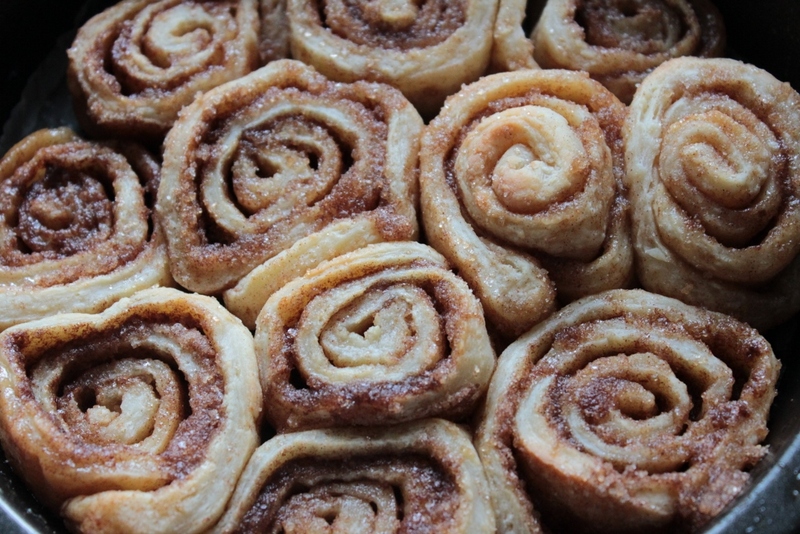 Place rolls into prepared pan. 6. Bake for about 18-20 minutes, or until cooked through and set. 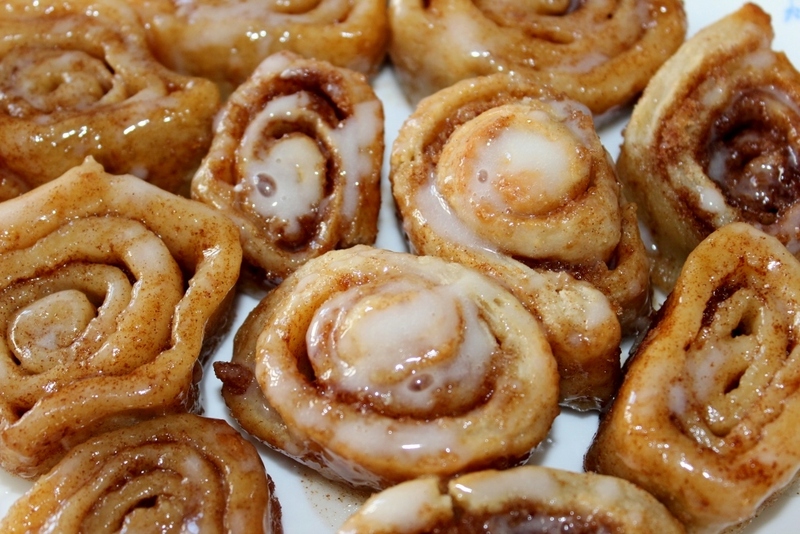 The dough should remain quite pale, however, the rolls continue to firm up as they cool. 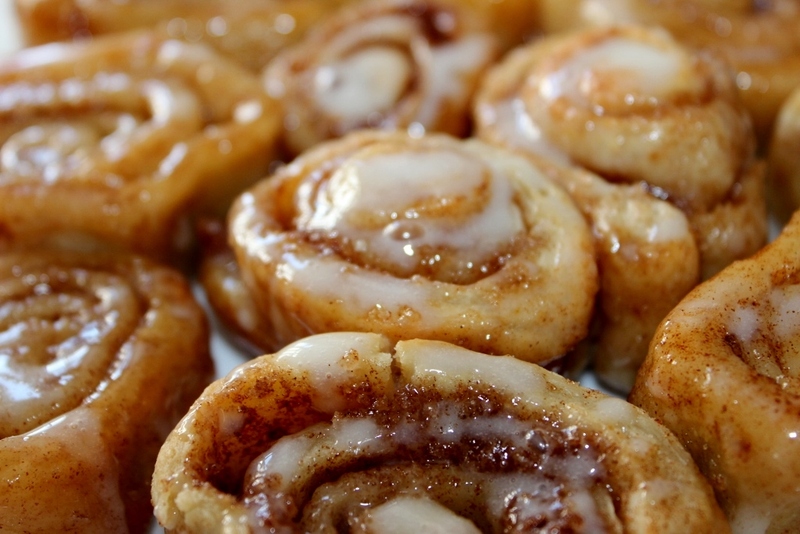 While the rolls bake, make the icing. 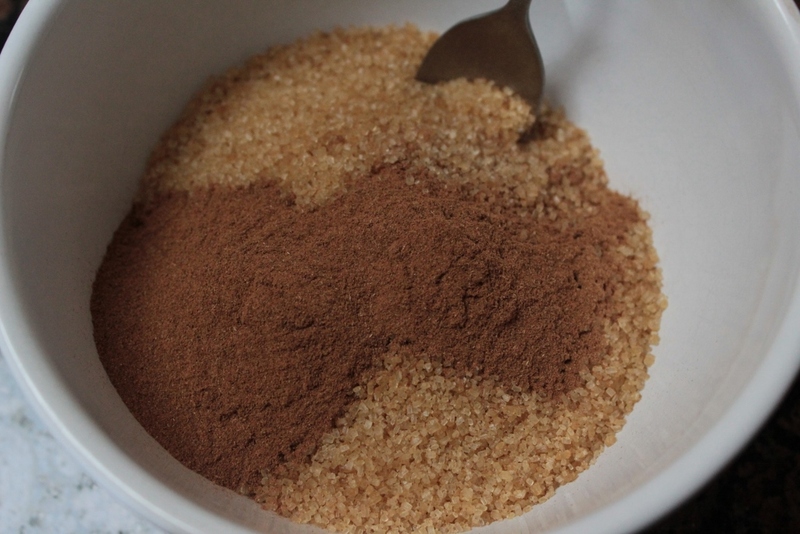 Combine all the icing ingredients in a mixing bowl, and whisk until smooth and combined. 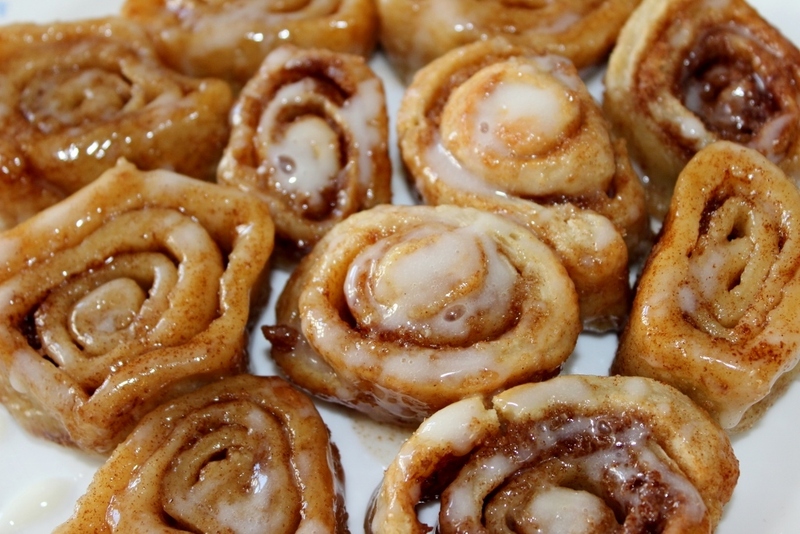 Apply the icing to the rolls as desired. I’ve changed the recipe as there was just a little too much butter and sugar in the original recipe I followed that the rolls were practically swimming in butter when I took them out of the oven. 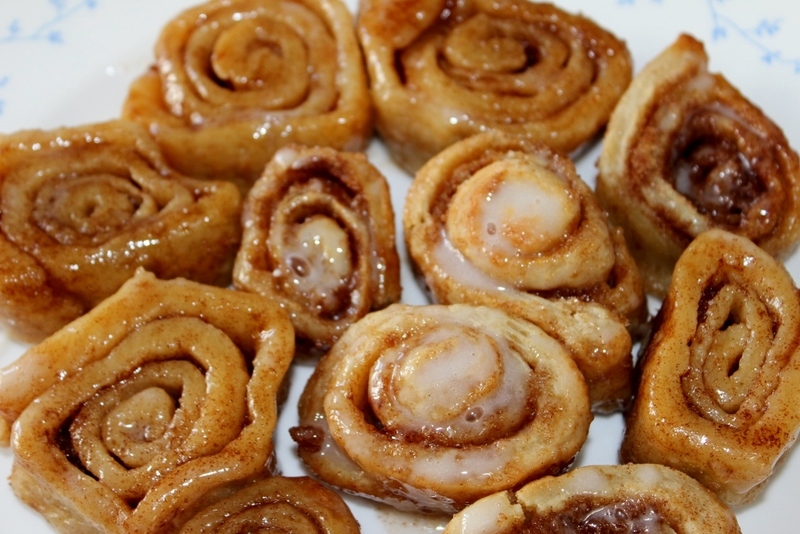 I will give them a go as cinnamon rolls are a delicious sweet treat and are small enough so that you don’t feel you are being too indulgent! Today will be a day of delicious food which I’m looking forward too. I’ve already had half an Easter egg and most of my pic n mix that I brought from Brighton yesterday and think I can safely say I have over indulged on the sweet stuff for today. I haven’t missed chocolate all that much so might just see if I can go without it for longer, let’s see what happens!